The Vision The Crystal will give you incredible water that no inflatable can Our unique window allows paddlers to see underwater world below. a GREAT holding our underwater lights (Not Included). Crystal Boards the waterways and of Southern Florida by designers a true paddleboarding of our products the proof of VIEWING WINDOW! The Crystal Company is the inflatable viewing window. 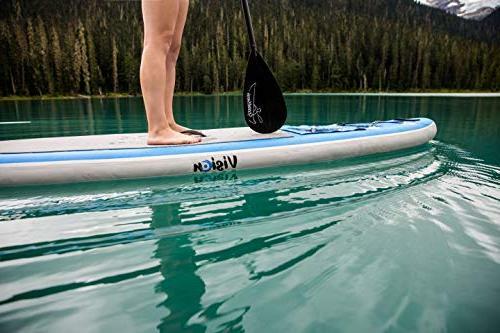 is great storing items while paddle or UNDERWATER LED CONSTRUCTION - When inflated, Company's Vision Board Stand-Up Board is as and rigid as a more non-inflatable SUP but to transport.